Anyone who has had prized possessions pilfered by low-life scum (we have, can you tell?) will know just how irritating, irksome and inconvenient the whole situation is. 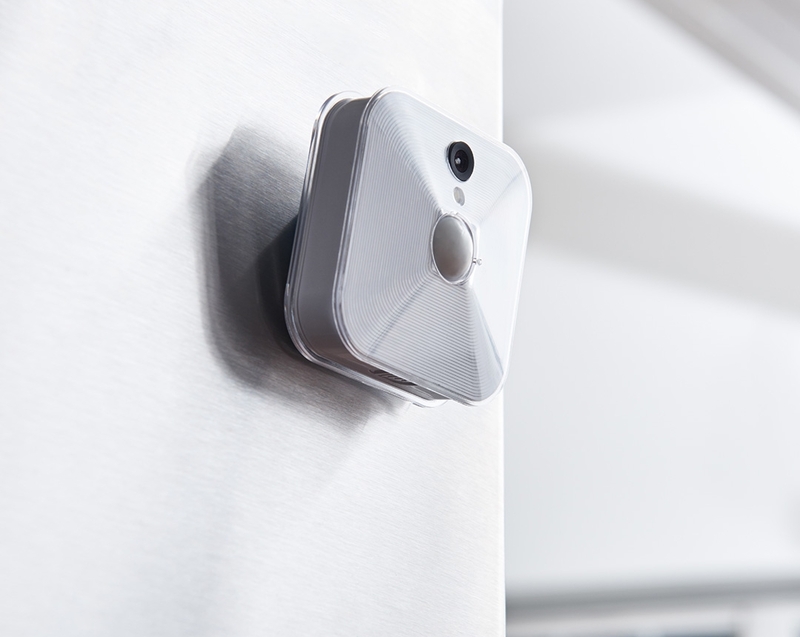 Thankfully, criminals are typically deterred by the merest whiff of home security and this neat little system creates a thorough CCTV network without the need to completely re-wire your house or make big holes in the walls. 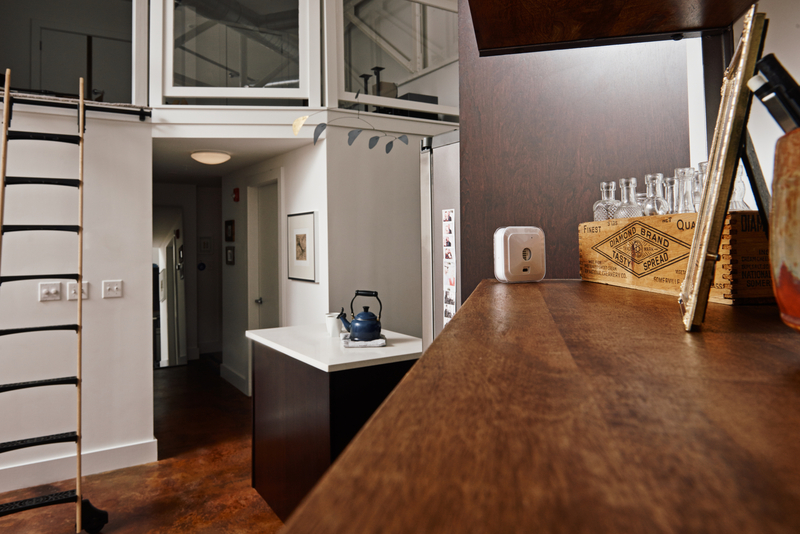 Instead, the battery-powered Blink system features a HD camera, plus motion and temperature sensors, crammed into its diminutive box. The network can then be set up via an iOS or Android-enabled smartphone app. 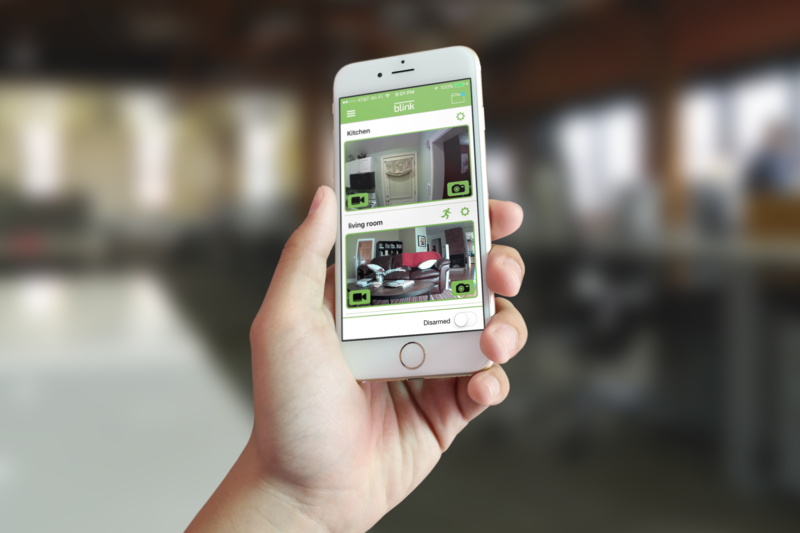 In short, every time motion is detected, video starts recording and an alert is sent to your smartphone or tablet, so you can see exactly what caused the alert and decide how to respond. Better still, you can check in and see what’s happening at home via Live View mode. So if it it just the cat walking all over your motorcycle,y you can choose to ignore it. The system is a doddle to set up and is light enough to mount using adhesive pads, or via the more robust mounting kits, which are provided. We found that the built-in range of around 100ft was good enough to stretch from garage to home, meaning it’s a simple and relatively inexpensive way of keeping an eye on your automotive goodies.